iSaleskit is your mobile sales partner. 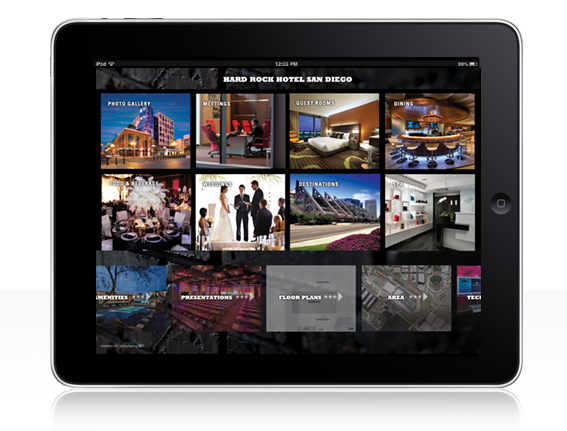 All of your hotel’s photos, floor plans, videos, dining, catering information and more, are attractively organized into this one user friendly app. 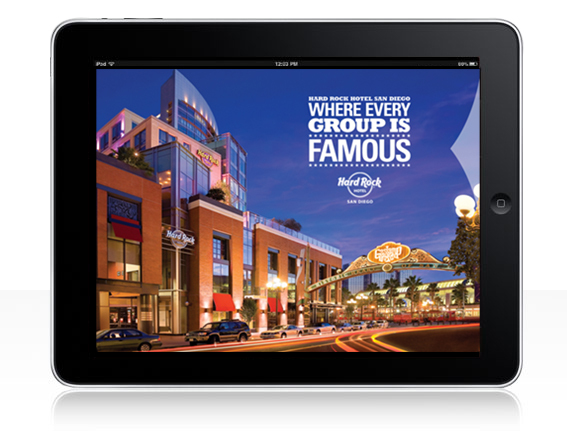 iSaleskit is an extremely valuable marketing tool for your national and global sales team. 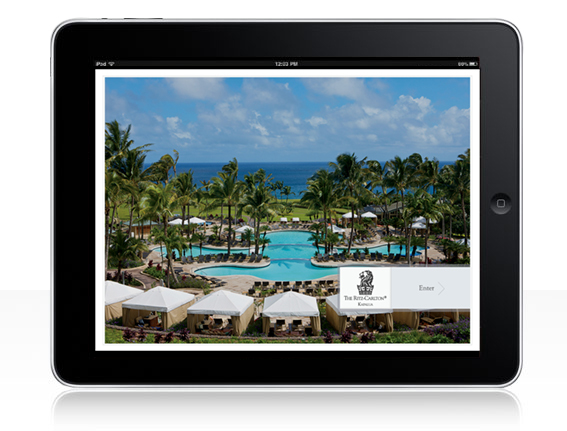 iPersonalConcierge is your hotel guests’ personal assistant. 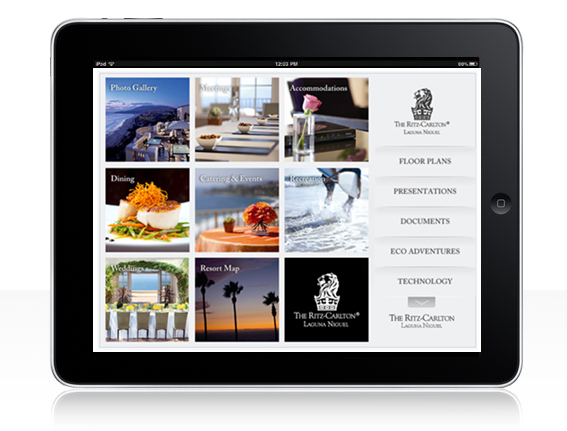 All of your hotel's photos, dining, room service, housekeeping, restaurants, shopping, flight tracking and more in this one easy app. 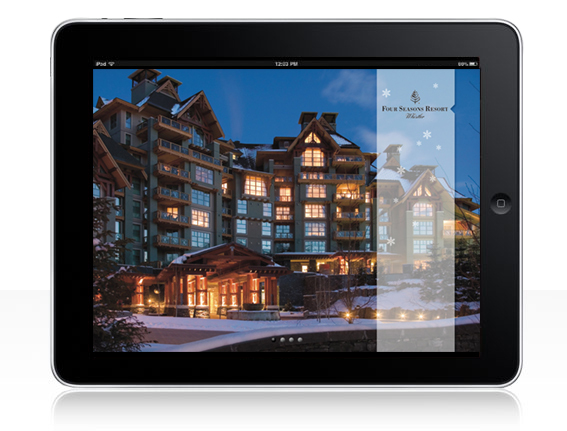 iPersonalConcierge allows the guests have more time to enjoy the hotel. iFloorPlanner is the easy-to-use, drag and drop web based builder. It will transforms your floor plans into dynamic sales tools. Your hotel sales, marketing and catering staff will have the competitive advantage when presenting to events and group sales coordinators and planners.